The Charter School Growth Fund identifies the country’s best public charter schools, funds their growth and helps to increase their impact. 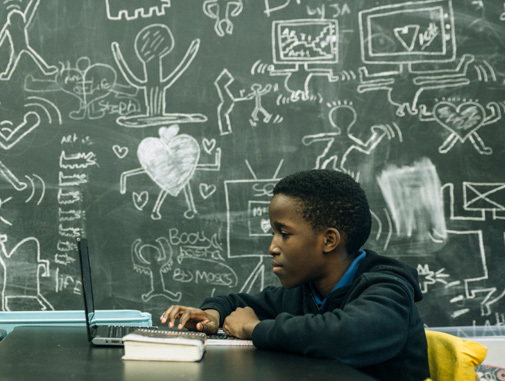 As a national nonprofit, we make multi-year, philanthropic investments in talented education entrepreneurs who are building networks of great charter schools. To date, we’ve funded 870 schools that serve over 370,000 students in 28 states, and we’re just getting started. We uncover the most promising charter schools in the country, regardless of where they are located. 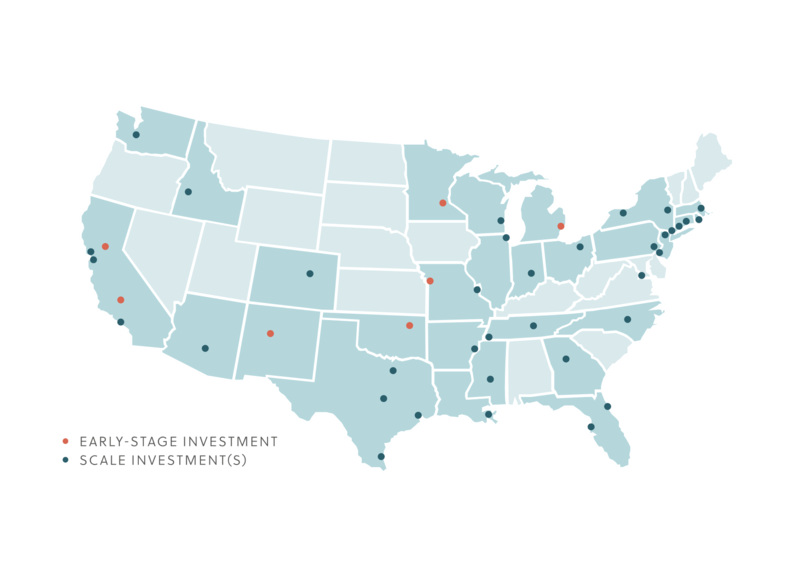 To date, we have funded the expansion of charter networks across 28 states in a wide range of communities, ranging from Los Angeles and Nashville to rural Texas and the Mississippi River Delta. The charter school networks we support typically operate in underserved communities with limited access to high-quality schools. Ninety-two percent of the students our portfolio members serve are students of color, and 81 percent are from low-income families. We think families deserve to be able to choose from a range of school options. The organizations in our portfolio serve students in all grades, range in size from a single school to more than 50, and build students’ skills in areas like STEM, foreign languages, and social-emotional learning. Data is critical to our decision making. We use an analytical approach to identify the best charter networks in the country and help them develop a sound plan to grow. We compare their performance to that of local, state, and national peers, and get to know their leadership teams to assess their capacity for growth. We want our portfolio members to meet their goals, and we support them in doing so. One of the greatest benefits of being part of our portfolio is the opportunity to learn from peer charter leaders. We coordinate meaningful learning opportunities and provide resources so charter school networks can build more effective organizations. We bring together the charter leaders we support to exchange ideas and solve problems together. More than 250 charter leaders a year attend workshops focusing on important areas, such as talent, data management, enrollment, and fundraising. The CSGF Portfolio Retreat is an opportunity for charter network leaders to learn, build connections, and hear new perspectives on their most significant challenges. Past retreats have featured candid conversations with distinguished leaders such as Bill Gates and Sheryl Sandberg. 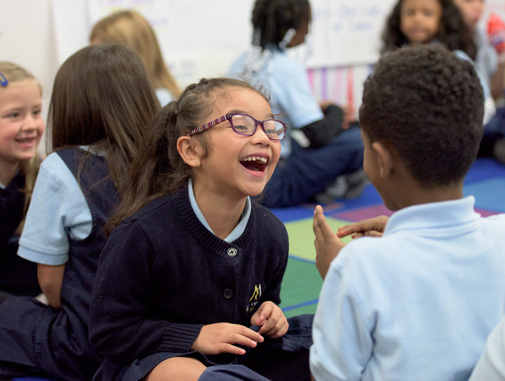 We write about what’s working in high-quality charter schools in order to share tips and resources with other organizations. Please visit our Advice and How To page for the latest insights. 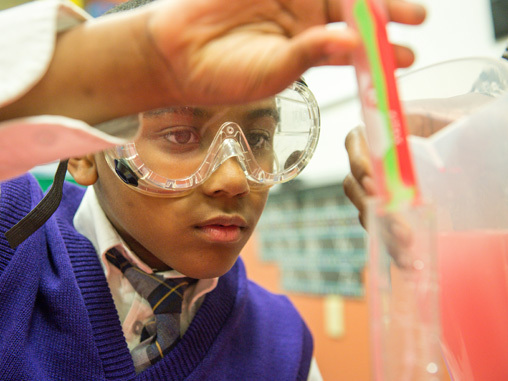 Through our Impact Fund, we invest in solutions that have potential to benefit district and charter schools alike.